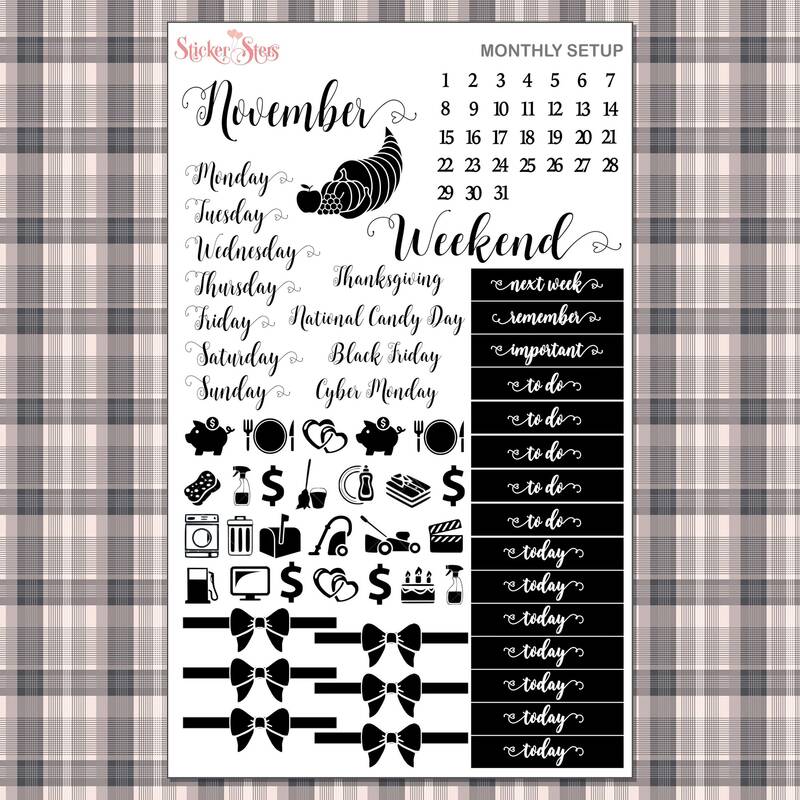 ♥ These stickers are perfect to use in ANY planners or calendar. 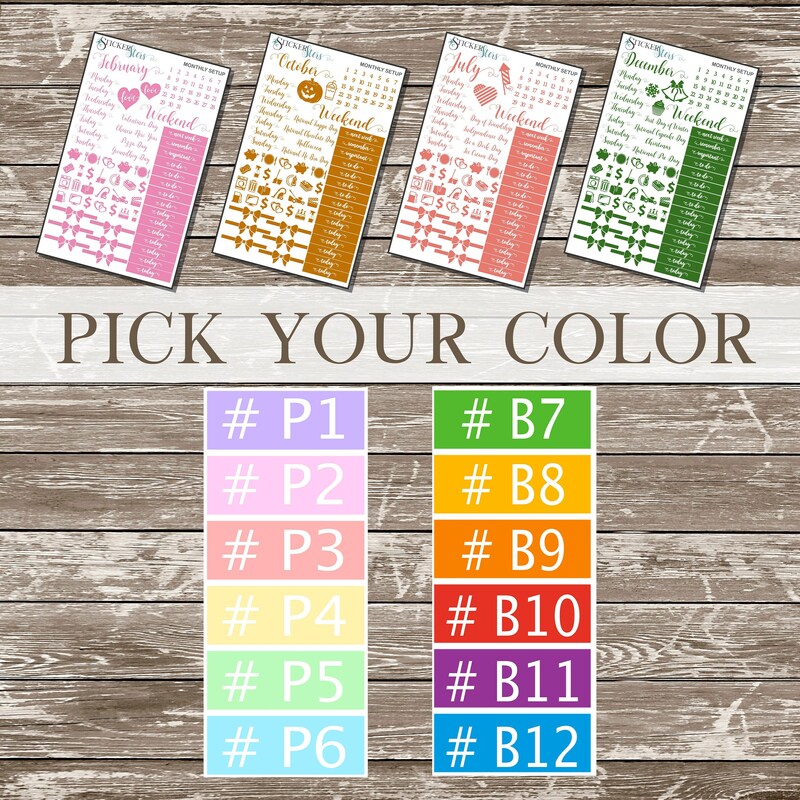 ♥ Decorate your planners and keep track of your tasks, appointments, and reminders. ♥ Our stickers are kiss cut and ready to use! ♥ Please convo me if you have any questions.